Bert Pauw was born in Somerset West, Cape Town. He grew up in Pretoria, and after finishing high school, moved to Cape Town where he currently lives and works. He graduated from Michaelis School of Fine Art in 2015 and is a recipient of the Simon Gerson Prize. 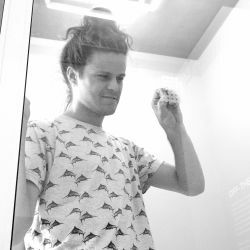 As an interdisciplinary artist, Pauw chooses to work equally across the realms of sculpture, photography and installation. In turning to objects otherwise deemed insignificant, Bert Pauw looks for both the quirky and gentle aspects of the world around him – attempting to calm and counter his personal anxieties. Harnessing a DIY outlook for the creation of his images, it is through this heuristic approach that Pauw seeks quietness for his busy-bee world. 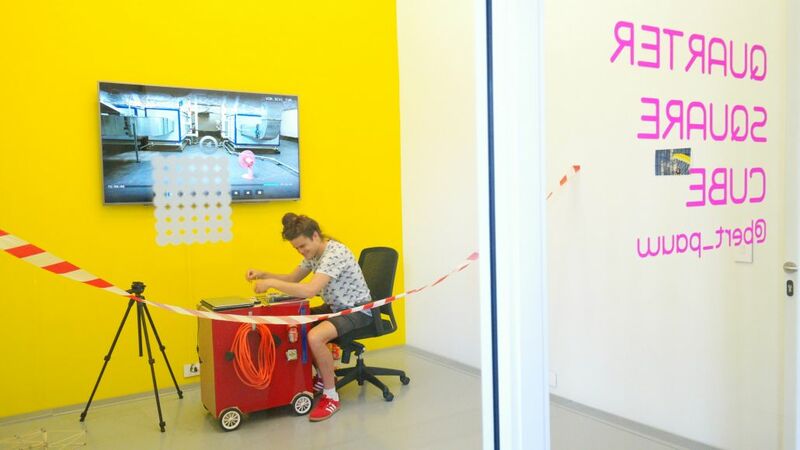 Traversing between the social, political and personal, Pauw subtly interferes with, and sometimes combines, found objects in an attempt to transform or enhance their personal and/or collective associations. For Pauw, found objects include “things you can buy at the mall”, and “the last thing left in the cupboard”. Besides his interest in the symbolism of these ‘ordinary’ objects, the simple processes and minimal material used to make the works motivates him in a world of monumental sculptures, spiral jetties and million-dollar skulls. 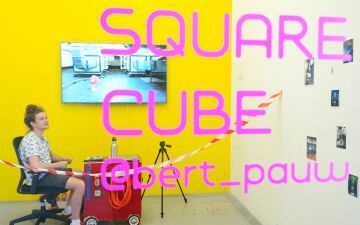 Bert Pauw’s intervention, Quarter Square Cube (2018) was part of the Zeitz MOCAA exhibition, The Main Complaint (2018- 2019).